Robert E. Willis Elementary School is located in Lakewood Ranch, FL. and supports grades Kindergarten through Fifth Grade. We are committed to excellence in all aspects of our school: student achievement, technology, and staff. It is our vision to provide students with the opportunity to explore their world through reasoning strategies and activities that allow them to use a variety of resources including books, media resources, the internet, and technology tools. School Hours of Operations: 8:00AM to 4:00PM Student Hours: 8:30 a.m. to 3:20 p.m. 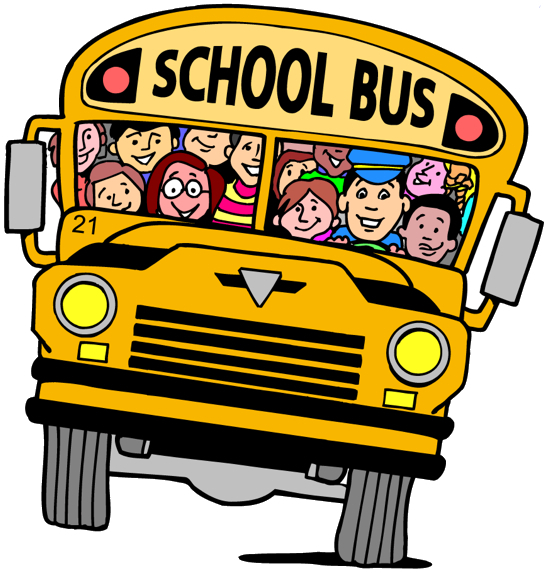 Call (941)782-1287 for all bus transportation phone calls! Or, click HERE to visit the bus routes. The Elementary and Secondary Education Act (ESEA) requires that school districts and schools provide parents with an annual school status report at the beginning of each school year. To access the report for Willis Elementary and supporting District information, please click HERE.